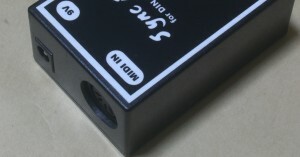 This box will get MIDI Clock form MIDI stream and convert to DIN Sync signal. it’s Roland type. (24 pulse per quoter notes). “DIN Sync” is the one of standards of signals that define by Roland to synchronize sequencer and rhythm machine or so. We use DIN 5 pin cable for “DIN Sync”. So we can use one cable for both of DIN Sync” and MIDI. MIDI is defined after DIN Sync. So pin assigned of MIDI is different from DIN Sync. and there is no trouble when you connect “DIN Sync” and MIDI by mistake. Now a days, TB-303 or TR-606 that’s getting a better opinion as a vintage synthesizer have no MIDI. they are getting syncronized with “DIN Sync”. 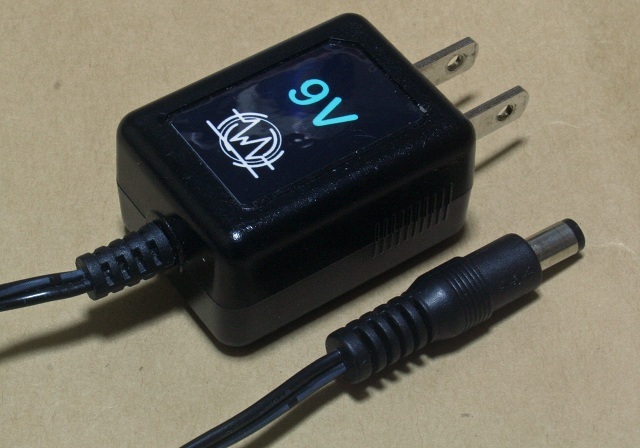 Connect Ac adapter and MIDI Clock by MIDI cable then you can get DIN sync signals from another side of DIN connector. 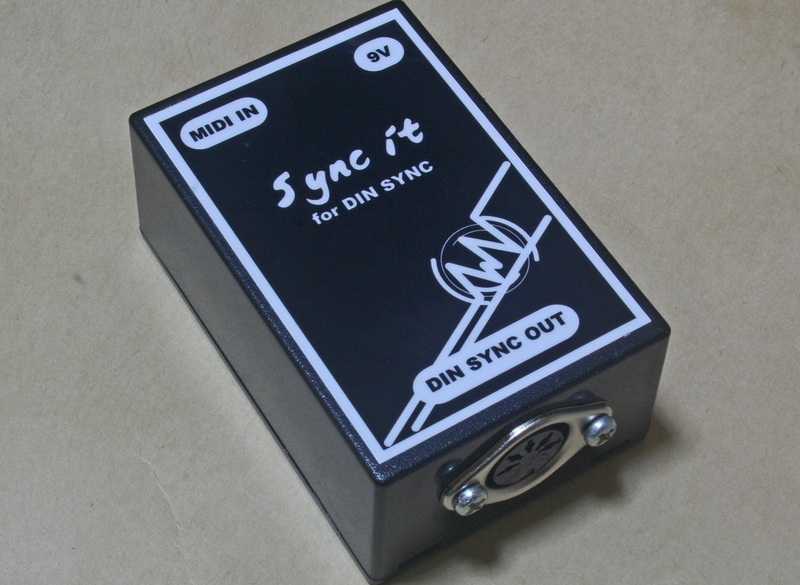 “Sync it” will synchronize your vintage equipment and MIDI based equipment. #this box needs another equipment some kind of sequencer or somehting that can output MIDI Clock. It’s match for MIDI Through box and more. 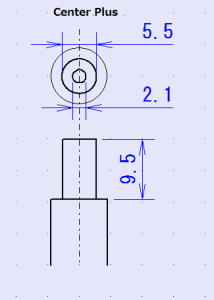 Center pin is Plus 9V. Outside is grand.